An appointment for prospective parents to view the College will be arranged and they will receive a personalised tour of one or more of the faculties. Prospective parents will be introduced to some of the educators and provided with an opportunity to observe the learners in class as they work or play. A detailed explanation of our prospectus will follow including the registration fee and tuition fee structures. Should you wish to continue with the enrolment process, you will be requested to complete the Application for Admission form and submit the requested documentation. (Birth Certificate, latest School Report and Immunisation records). All applicants will complete an entrance screening and have a personal interview with the respective Faculty Principal or Deputy Head. The decision reached by the College regarding the admission of a learner will be final and no correspondence will be entered into. Applications to apply for the annual Scholarship Incentive Programme commence on 1 February. A very limited number of Scholarship Incentives are awarded annually to external learners from Grade 8, which equates to a minimal discount on the basic tuition fees. In order to enrich the existing learner body, only candidates of the highest calibre are considered. Applicants should be exceptional academics who excel in sport or cultural activities, exhibit leadership qualities and support outreach and environmental projects. Recipients will be liable for the remainder of school fees and all other additional costs. Scholarship Incentives are private and confidential. Please be advised that we do not offer full scholarships.  Contact Alison Buick (College Admissions Registrar) on abuick@parklands.co.za for an application form. The third child qualifies for a 10% discount on the basic fee on condition that all three learners are in attendance at the same time. Fees that are paid annually in advance by 1 January, benefit from a 10% discount as per our Fee Structure. Parents of current learners who are experiencing temporary financial hardship may apply for short term financial assistance in the form of a bursary. Once allocated, a bursary holder’s financial circumstances are reviewed on a six monthly basis. Applicants are required to complete the detailed application form, which is available from the Admission Secretary. All applications are subject to comprehensive financial scrutiny. New learners applying to enter the Secondary Faculty are required to write an entrance assessment, which will assess the learner’s ability in English and Mathematics. Scholarships may be awarded to students on merit. Parklands College welcomes overseas learners and values the contribution that international enrolments make to the life of the school.